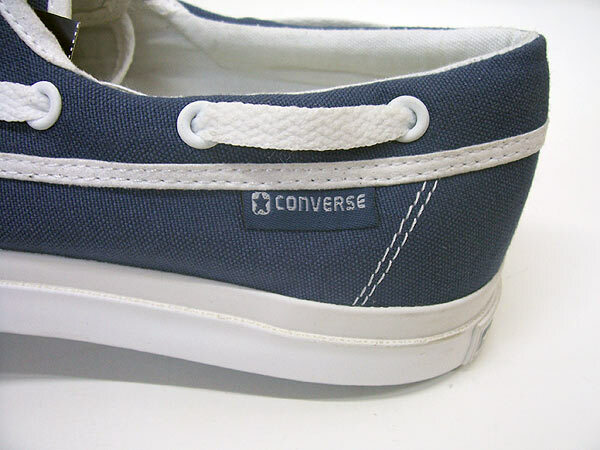 Today we've got the Converse Sea Star from the Black Flag collection. 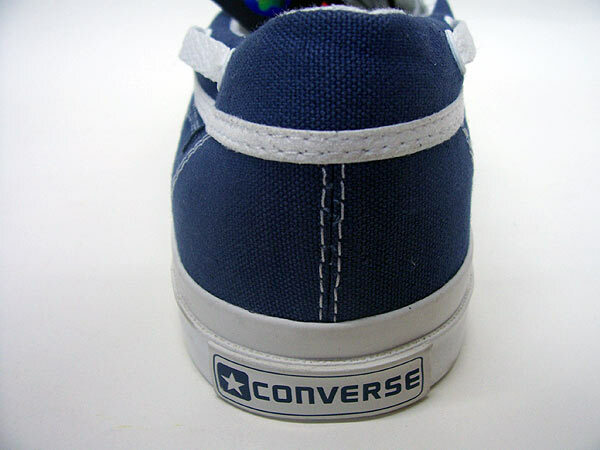 The Sea Star was first brought back in the Converse collection in 2008 as part of the Converse Century celebration. 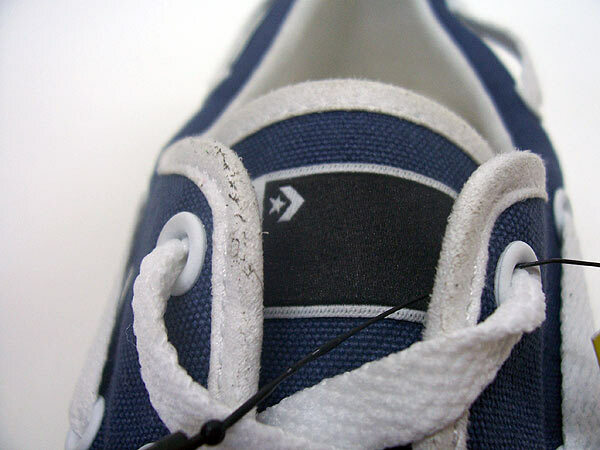 More recently the sea star has returned as part of Converse's black flag skate collection. 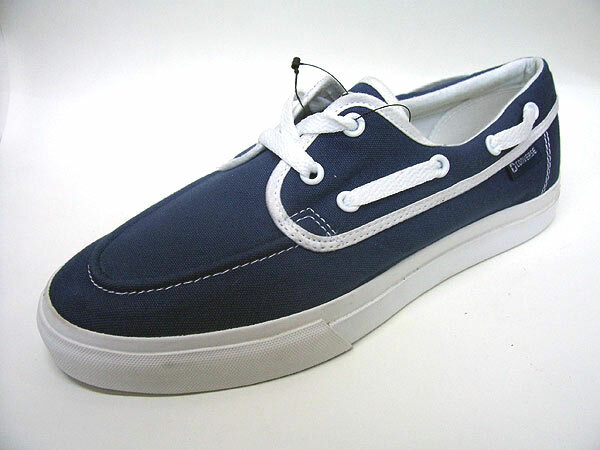 A new colorway is shown below, in a classic looking navy/white colorway.